A fairly common bird, but that didn’t stop me taking a picture of it and posting it. This one was sitting on some rocks at Sanaigmore Bay. 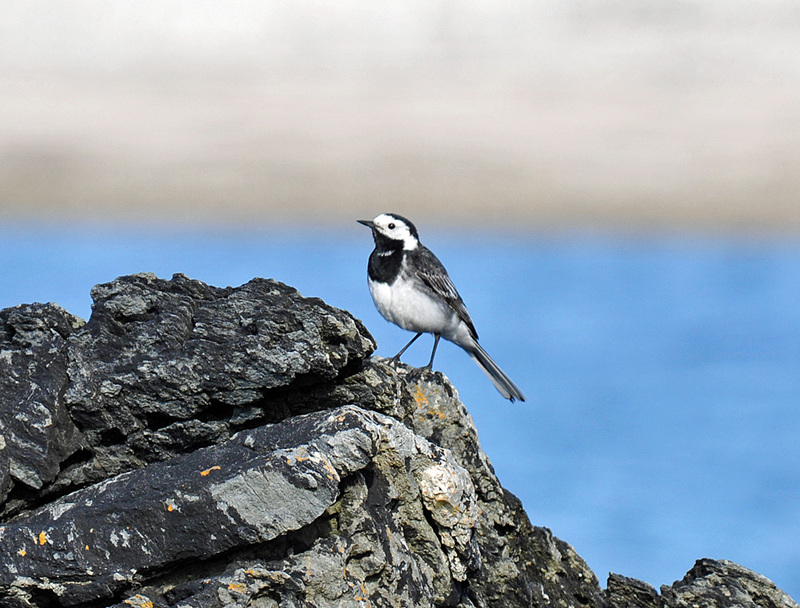 This entry was posted in Repost, Sunny Weather, Wildlife and tagged Islay, Pied Wagtail, Sanaigmore, Sanaigmore Bay by Armin Grewe. Bookmark the permalink.